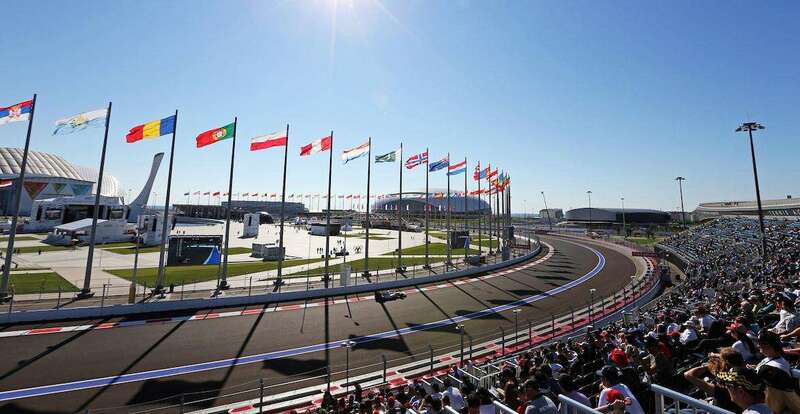 Where to stay for the 2019 Russian Grand Prix on September 27-29. The best hotels close to the Sochi Autodrom in Adler and in central Sochi. Sochi is a popular summer resort with a huge range of accommodation from cheap hostels and guesthouses up to five-star brand hotels. Whilst there is an inevitable hike in prices on Grand Prix weekend, this is not as pronounced as in some F1 cities. This is helped by the fact that the race takes place outside the main summer season; in 2018, it moved from late April to late September. Foreign visitors will be pleasantly surprised by the quality and cheap prices of the accommodation in Sochi, much of it within walking distance of the Sochi Autodrom. We’ve separated our recommendations below into two sections; hotels close to the track in Adler and hotels in central Sochi (40km to the north), which is easily accessible by train or bus. Official Ticket Packages from F1 Experiences for the 2019 Russian Grand Prix at Sochi Autodrom include select grandstands or access to the Formula 1 Paddock Club, plus exclusive extras such as an Exclusive Pit Lane Walk, Drive the Track Tour, Insider Access to the F1 Paddock and Paddock Club party with a current or legendary F1 driver! You can also add a 4-night stay at the Sochi Park Bogatyr Hotel, which is located a short walk from the circuit gates. All hotel guests also receive free entrance passes to the adjacent theme park! 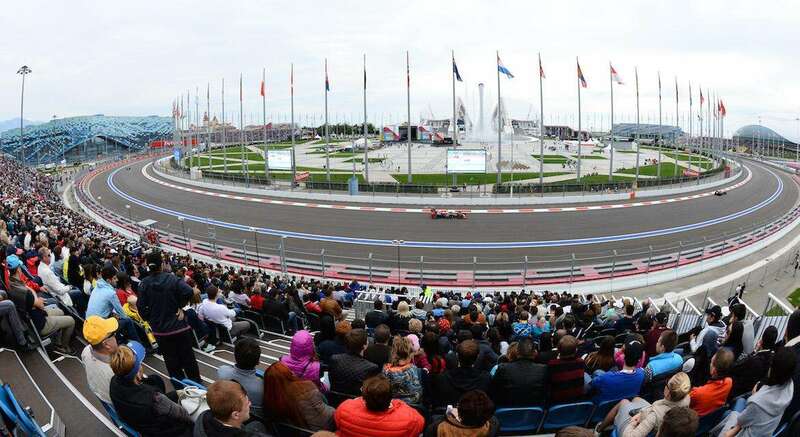 There are scores of hotels and cheap beachside guesthouses within walking distance of the Sochi Autodrom but demand is high on Grand Prix weekend. As always, we recommend booking as early as possible. We also recommend the following trackside hotels if you can get a room: Radisson Blue Resort and Congress Center, Radisson Blue Paradise Resort & Spa & Omega Sochi Hotel. With decent public transport, it’s possible to base yourself anywhere along the coast on Grand Prix weekend and still get to the Sochi Autodrom cheaply and easily (more in Getting There & Around). Many fans choose to stay around 40km north in the center of Sochi, where there is plenty of accommodation to suit all budgets, including lots of extremely good value higher-end hotels. Lazarevskoe tends to offer the most budget accommodation, and central Sochi (and Adler, near Sochi Autodrom) the pricier hotels. Been to Sochi? Leave a comment with your accommodation tips!